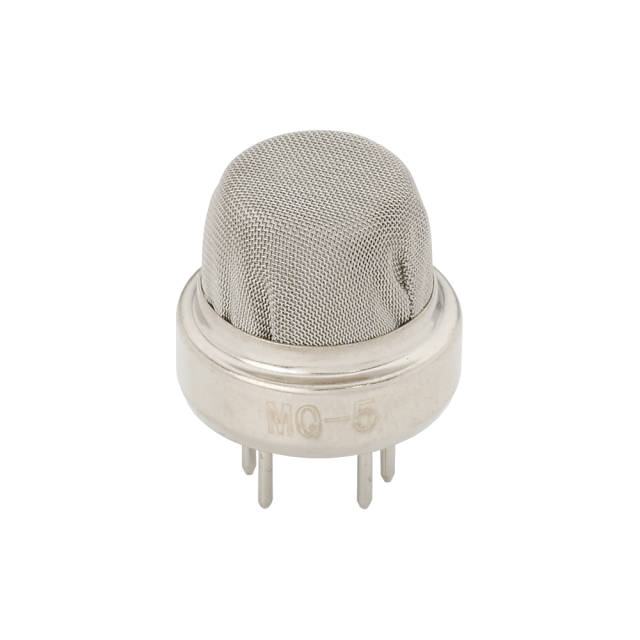 MQ-2 CH4 Gas Sensor Datasheet. The CH4 Gas Sensor is used in gas detection equipment for detecting Methane in home, automotive or industrial settings. Fast response and high sensitivity. Safety Devices (harmful gas detection). Dimensions: 0.75" diameter x 0.65" tall excluding leads (19.1mm diameter x 16.55mm tall excluding leads). Operating temp range: -4 to 122 °F (-20 to 50 °C). NOTE: Please refer to the manufacturer datasheet for more informatoin and circuit recommendations.